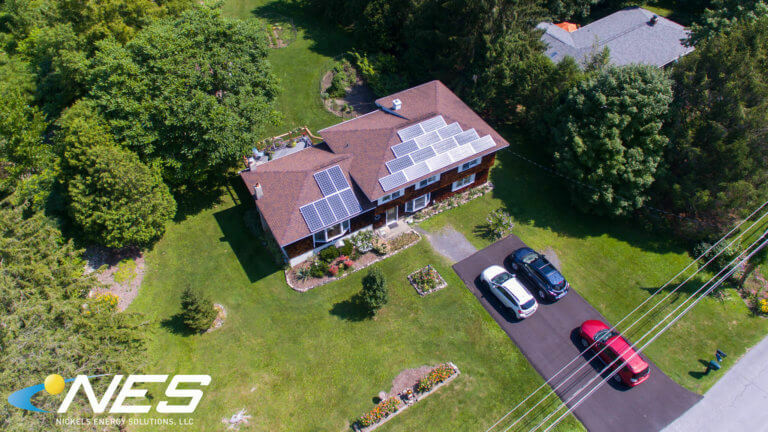 Many of our customers are attracted to going solar because of the positive environmental impact that comes from clean, renewable energy. 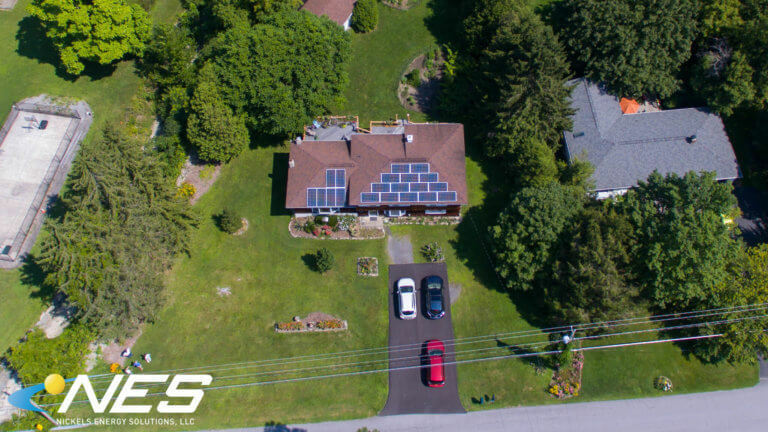 These homeowners in Chittenango were highly motivated to find out if they could receive 100% of their electric needs from their roof space. We were thrilled to inform them that it was possible! While we got to know the homeowners, we discovered that they really had a “green thumb” as well. Beautiful succulents and flowers were growing inside and outside the house — and they were kind enough to give us some of their plants as a token of their appreciation. 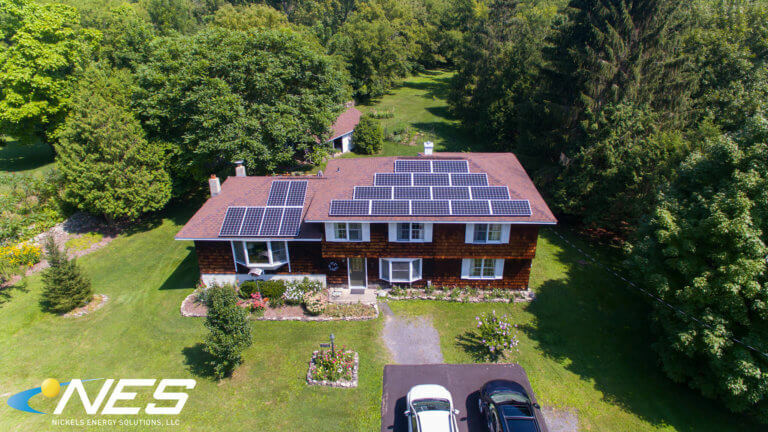 We love working with people who have the mindset to “Go Green” whenever possible!